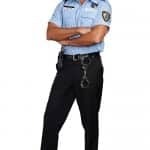 Dreamgirl 6 Pce Prison Guard Costume features a classic blue shirt, cheeky name tag, badge, belt, handcuffs and radio-speaker. 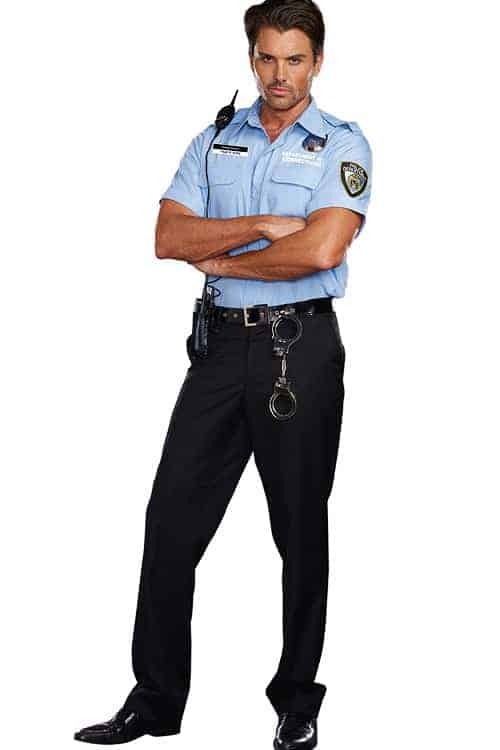 This generous Dreamgirl 6 Pce Prison Guard Costume features a classic blue shirt, cheeky name tag, badge, belt, handcuffs and radio-speaker. An arresting look that will keep any prisoners in line for a thorough interrogation.